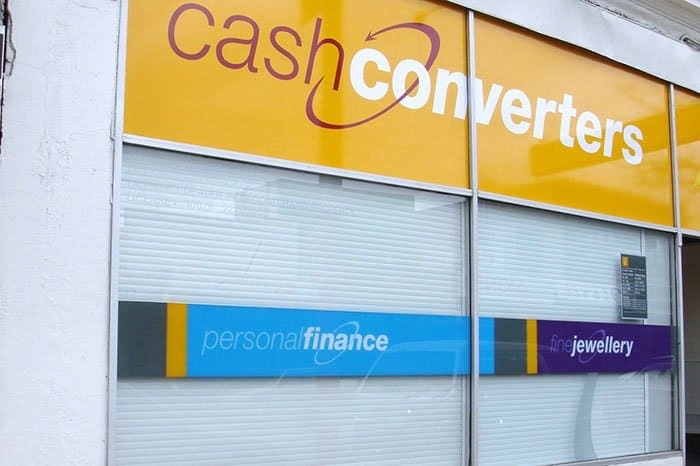 Cash Converters is well known for having two things: valuable property and cash. Protecting their storefront with roller shutters is a no-brainer for a business with plenty of valuable goods inside. Industrial & commercial shutter installations prevent all but the most determined burglaries and let would-be criminals know that the shop is taking precautions to protect what is theirs. The white outdoor walls made a white interior shutter an easy choice for this installation.